The aim of this workshop is to demonstrate the importance and relevance of Web 2.0 tools in the twenty-first century classroom as demonstrated by the research of individuals such as Marc J. Rosenberg, Curtis J. Bonk, Danah Boyd, Arthur Jue, Howard Rheingold, Lawrence Lessig and others. These tools can facilitate collaborative projects that can be used to establish and nurture learning communities on local, regional or international scales. 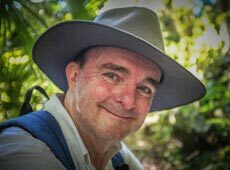 There are bridges to be built and barriers to be crossed and these tools allow those milestones to be met in a user friendly and forgiving manner. This practical workshop has educators in mind and is simply designed to remove the mysteries associated with Web 2.0 technologies. Educators who also wish to take their use of the Internet that one step further from simply being a consumer of information to a publisher of enriched media will benefit from this workshop. 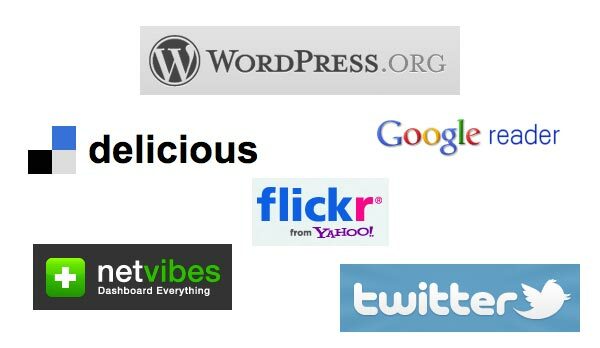 This workshop is designed to share with the participants the possibilities of Web 2.0 tools within education. What are these tools? 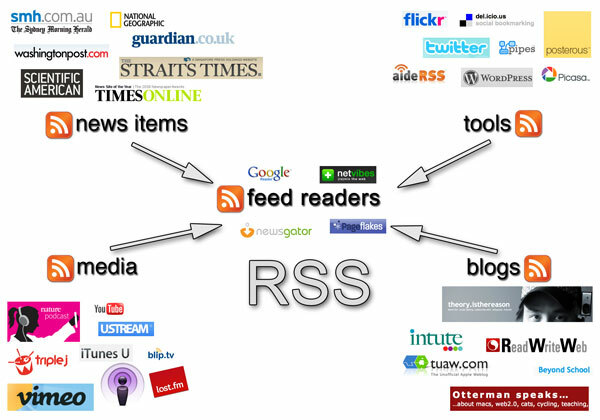 They include blogs, wikis, RSS feeds, web portals such as Netvibes and micro-blogging tools such as Twitter. 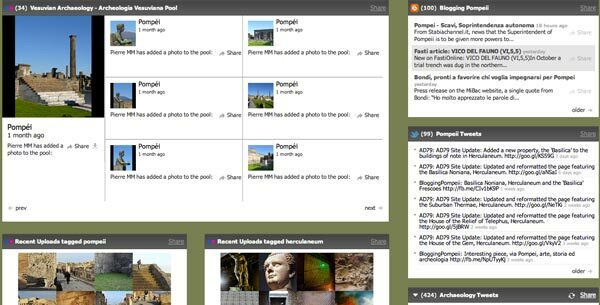 These tools allow their users to create professional looking web sites and spaces for collaboration. Users do not need to possess web-programming abilities or to know lines of code. These tools are empowering. Actual examples of how blogs, wikis, web portals and micro-blogging tools are being used in education across all sectors will be shared with the participants. 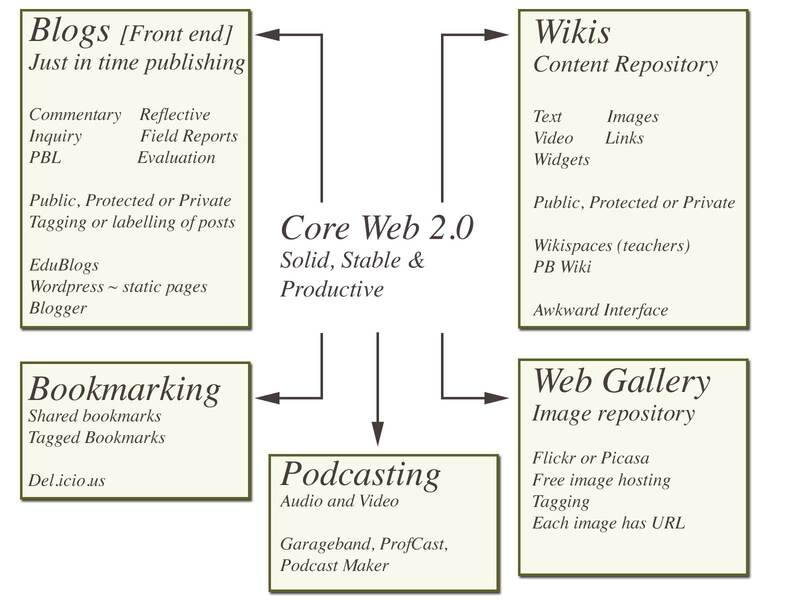 Web 2.0 tools can be used to support classroom teaching and learning. The same tools can also be used to establish support networks with other educators. In addition to these benefits users can also engage in virtual professional development via the use of these tools. Participants will be given a practical demonstration of each tool and then provided with a hands-on opportunity to work with the tools and actually begin creating a presence on the web and making their own mark in the world of web 2.0 and online education. The workshop will commence with a presentation that sets out the concepts of and the research associated with Web 2.0 tools. Online resources will also be shared with the participants. During the hands-on component of the day the instructor will provide brief presentations and instructions relevant to the desired learning outcomes followed by participant use of the applications and tools listed above. The participants will work both individually and in small groups to develop their skills in using the applications referred to in the learning outcomes above. Group sharing sessions will be conducted to enable individual participants to share with others how they may deploy Web 2.0 tools in their organisation or classroom setting. Groups will also form to design, plan and write sample units of work or lesson plans that deploy Web 2.0 tools, using the curriculum programming templates provided by the facilitator. This workshop sounds great! We at Lightspeed Systems recently conducted a survey with school leaders and educators on Web 2.0 use in classrooms. Preliminary findings show that over the past two years more educators are using these tools. However, student safety and lack of teacher knowledge on how to use Web 2.0 tools effectively are still issues for school districts. So workshops like this are exactly what’s needed to advance our classrooms to the next level. I am the Deputy Director of Curriculum Development and Innovation at the National University of Malaysia. I would like to know more about Education 3.0/Web 3.0 and its application at higher institution. I strongly appreciate if you could contact me to discuss further about this matter. Thank you for your inquiry. I have sent you an email.